How do we know what we should teach? And how should we go about teaching it? These deceptively simple questions about education perplexed Tolstoy. Before writing his famous novels War and Peace and Anna Karenina, Tolstoy opened an experimental school on his estate to try and answer them. His experiences there incited his life-long inquiry into the meaning and purpose of religion, literature, art and life itself. 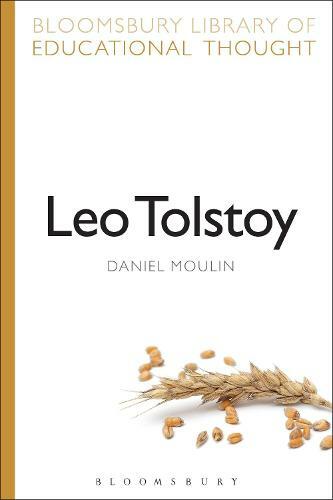 In this text, Daniel Moulin tells the story of the course of Tolstoy's educational thought, and how it relates to Tolstoy's fiction and other writings. It begins with his experience of being a child and adolescent, incorporates his travels in Europe, the experimental school, his literature, and his views on art, philosophy, and spirituality. Throughout, the relevance and impact of Tolstoy's thinking on education are translated into applicable theory for today's education students.